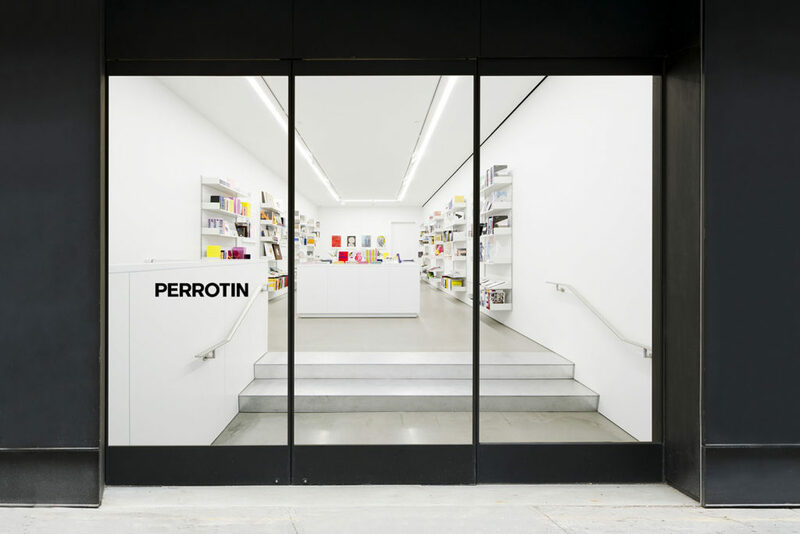 Galerie Perrotin’s bookstore in New York. 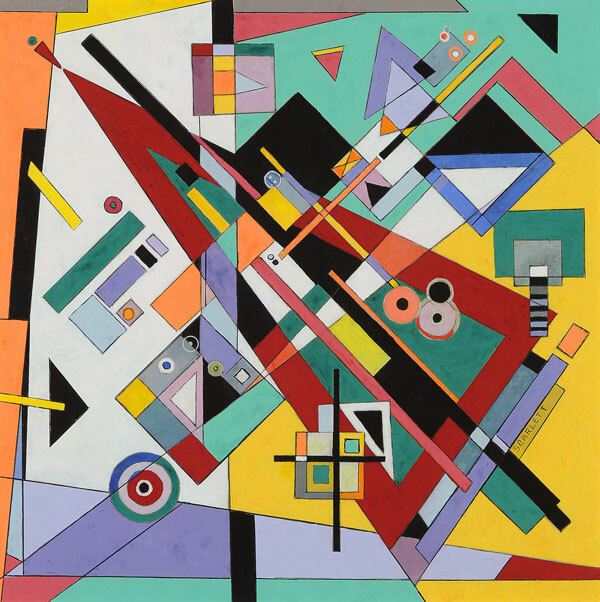 There’s a frequent overlap that happens between the art world and the literary world, and with an increasing number of art dealers adopting their own publishing programs, galleries are quickly becoming the cognoscenti of the book industry. To honor that shift, we’ve rounded up our top five favorite gallery bookstores—all of which make the case that sometimes the best part of the visit is actually the one you make to the gift shop. In January 2017 the Paris art scene saw the opening of Librairie Marian Goodman located down the street from Goodman’s spacious gallery in the Marais. The product of a collaboration between the gallery, London-based graphic design firm A Practice for Everyday Life, and architects OMMX, the bookstore features a street-facing front and a small exhibition space. Goodman herself began her career selling artists’ editions, multiples, and books, so the addition of the bookshop represents a return to her roots, and the shop is stocked with a stunning inventory of titles, prints, and editioned works by the gallery’s artists, such as German painter Gerhard Richter and William Kentridge, the celebrated South African artist known for his animated films based on charcoal drawings. 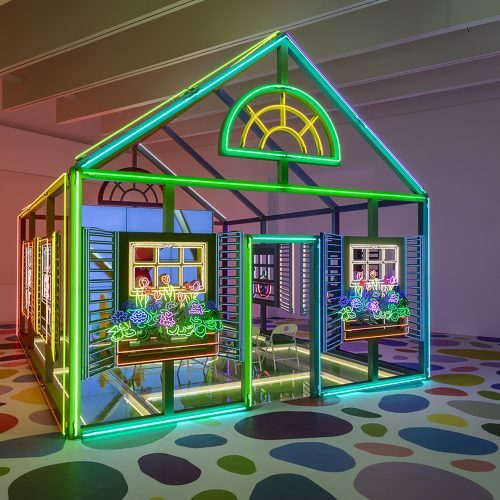 Emmanuel Perrotin’s recent renovation of the historic six-story, 25,000 square-foot Beckenstein building in New York’s Lower East Side is the Parisian dealer’s boldest move yet—which is saying a lot for someone who’s opened 17 galleries in less than three decades. When complete, the multifaceted gallery will feature exhibition spaces that span three floors, making it the ideal locale for ambitious, large-scale shows. 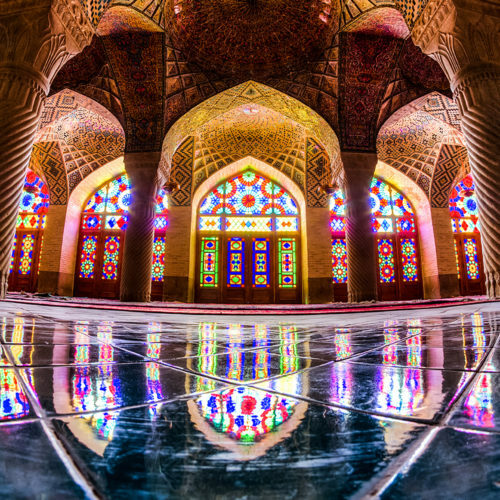 (The inaugural exhibition is by Paris artist Jean Michel-Othoniel whose lyrical, jewel-like glass works will take over the entire building.) 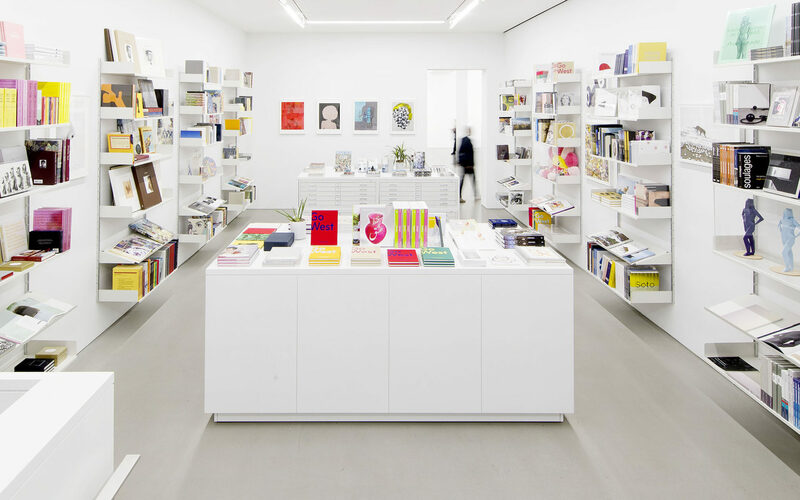 In November 2017, Perrotin opened a bookshop on the first floor: expect samplings from up-and-comers and established artists alike, like Takashi Murakami, KAWS, and Maurizio Cattelan. When Hauser & Wirth moved into Dia:Chelsea’s old downtown Manhattan digs in 2016, it also opened its first bookshop and a publishing office. Having hosted Printed Matter’s first New York Art Book Fair in 2005, the location has a rich history with art publishing, and it is stocked with a curated selection of books by the gallery’s artists, whose ranks include Ida Applebroog and Pipilotti Rist, as well as vitrine presentations of rare and archival materials. The space is decked out in custom-made furniture by Björn Roth, Oddur Roth, and Einar Roth based on 1950s designs by their grandfather, German-born Swiss artist—and book publisher himself—Dieter Roth. 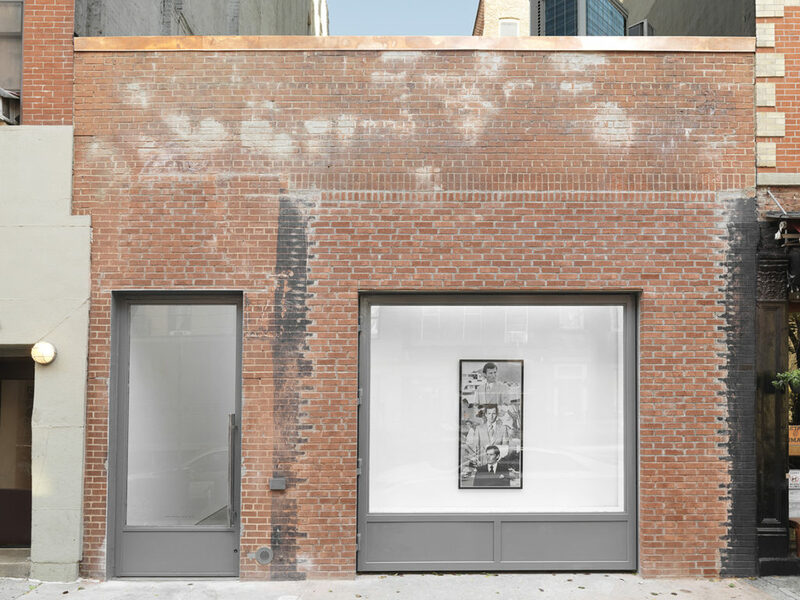 Gagosian opened it’s retail outpost on the ground floor of their Upper East Side gallery in 2013. 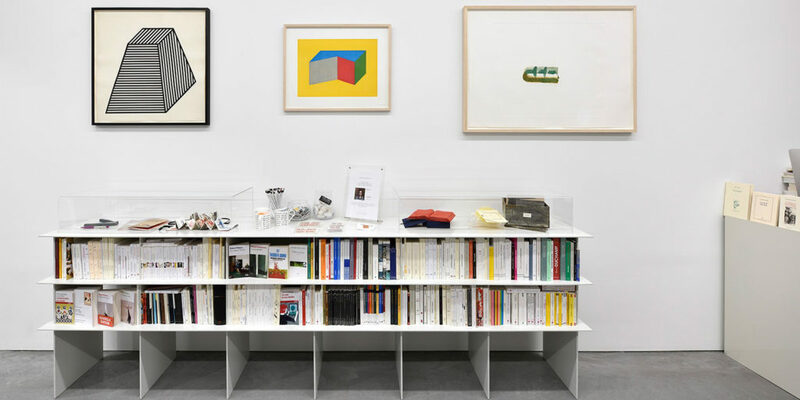 A veritable pop-art boutique, the offerings range from affordable home décor ($60 Basquiat mugs) to rare editions ($10,000 for a set of 4 prints by Michael Heizer) to an in-store Leica camera shop, and, of course, tome upon hardcover tome of books and catalogs on some of the biggest figures in Modern art, such as Damien Hirst, Jeff Koons, Takashi Murakami, Cy Twombly, and Andy Warhol. 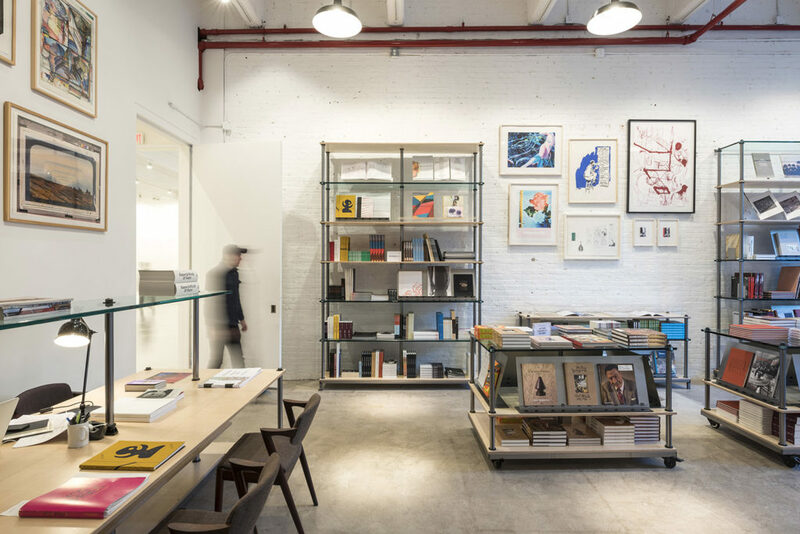 Beloved publisher, bookstore, and gallery Karma has changed zip codes a few times in recent years, and its recently settled East Village spot houses its biggest exhibition space yet. 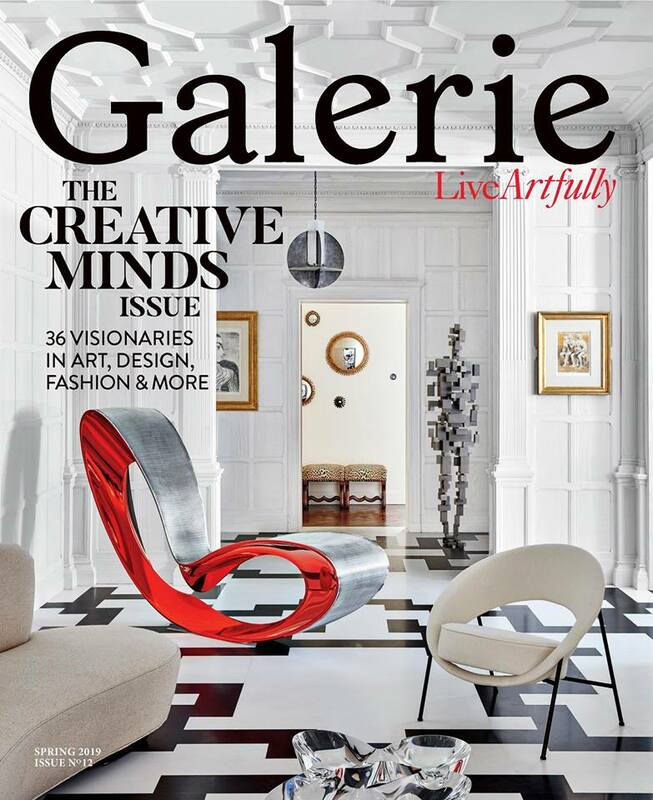 The new location, which has already played host to ambitious, large-scale exhibitions (notably, a recreation of Urs Fischer’s 1998 sculpture Faules Fundament, or Rotten Foundation; a wall of cinderblocks laid in cement atop a base of slowly rotting fruit and vegetables), also features a sizable selection of the gallery’s publishing projects. 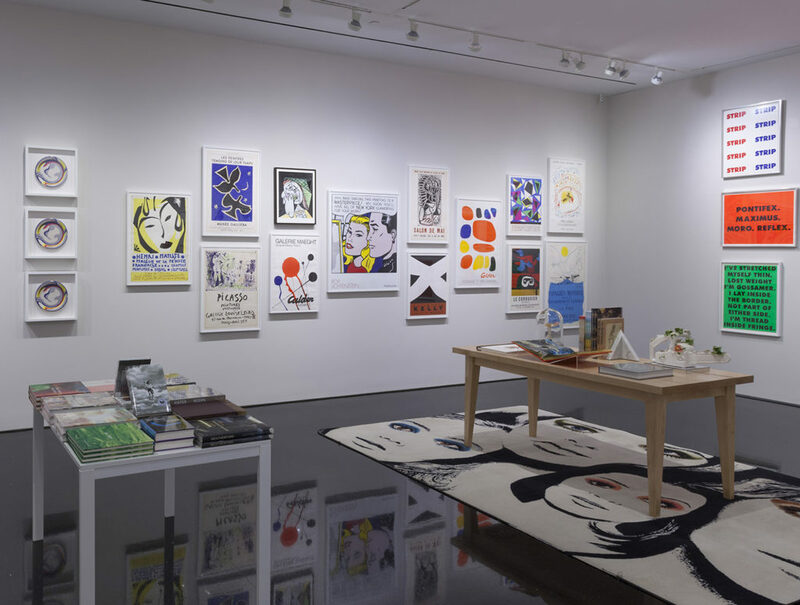 Be sure to check out Pastel by Nicolas Party, a Swiss-born painter who creates strikingly color-saturated images, and Jonas Woods’s Portraits, a collection of works by the contemporary American painter. 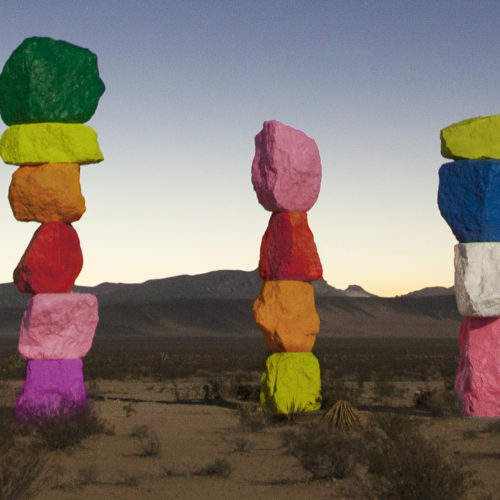 5 Stunning Examples of Land Art Across the U.S.